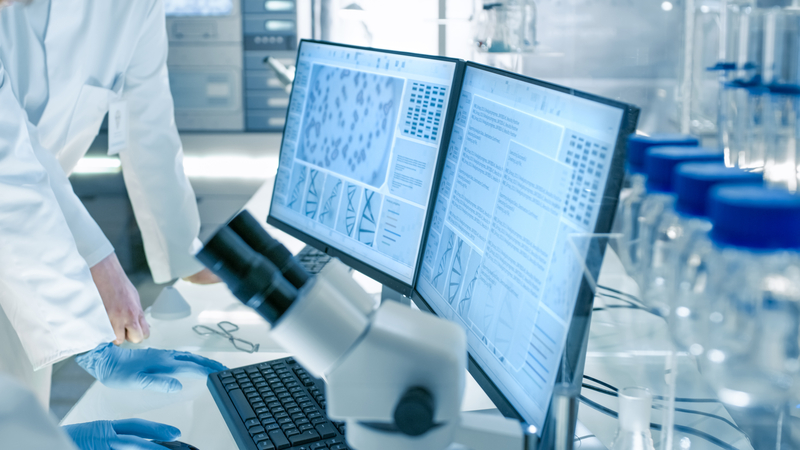 The trend toward greater clinical trial study complexity, and associated delays and data errors, has been driven by the increasing volumes of data collected, the rise in regulatory guidelines and the use of outdated study practices. Sponsors, CROs, and other developers can no longer afford the delays and high costs of inefficient clinical research practices. Adopting a flexible, unified trial platform — powered by a large, standardized database of highly specific clinical, operational and financial data — can reduce trial timelines and costs, getting more products to patients sooner.